Okay, let me start by saying this is a topic we should not have to be discussing in 2019. Thanks to vaccinations, measles has been relatively uncommon in Canada since the vaccination became available in 1963. Measles were actually considered eliminated by 1998. 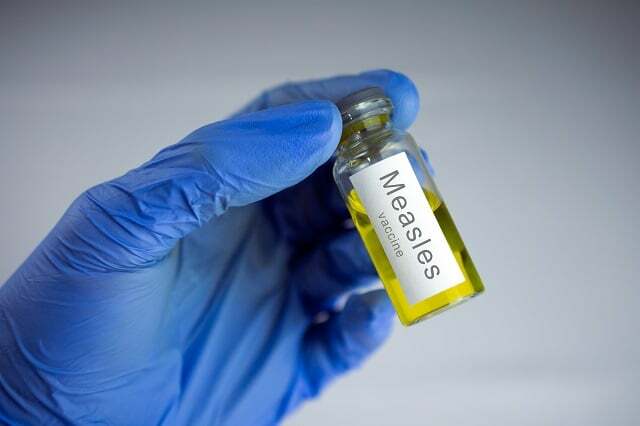 Before the measles vaccination was available, every 2-3 years there would be a global outbreak, which caused an estimated 2.6 million deaths worldwide each year! That is a crazy statistic! We are Incredibly lucky to have this vaccination readily available to us and at no charge here in Canada. 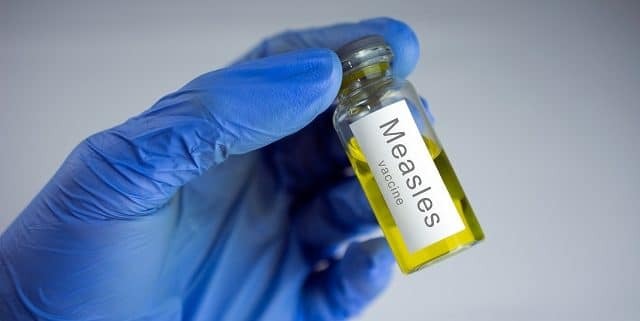 Other places in the world are not so lucky and as the World Health Organization has reported there were a 110,000 deaths due to measles globally in 2017. However, here in Canada there were 0. But thanks to anti-vaxxers, this disease is making a comeback. With the widespread vaccinations in the 80’s, most of us working age folk should be immune. If you do not have any documentation or are unsure if you’ve been vaccinated, talk to your doctor. They can test your blood to see if you have in fact received the vaccination. It is also safe to receive duplicate measles-mumps-rubella (MMR) vaccination if you are unsure. This disease can be deadly, especially for young children under the age of four. However it can affect anyone. Yes, most people will recover 100% from measles; however some may not be so lucky. This disease can cause pneumonia, swelling of the brain and yes… death. It’s also highly contagious. It can live in the air for up to 30 minutes and on surfaces for up to two hours. Think about a lunch trailer! Everyone who is not vaccinated would be infected by the end of the day. So do yourself, your family and your coworkers a favour and get vaccinated if you aren’t already. This disease was completely eradicated in Canada before, we can do it again!